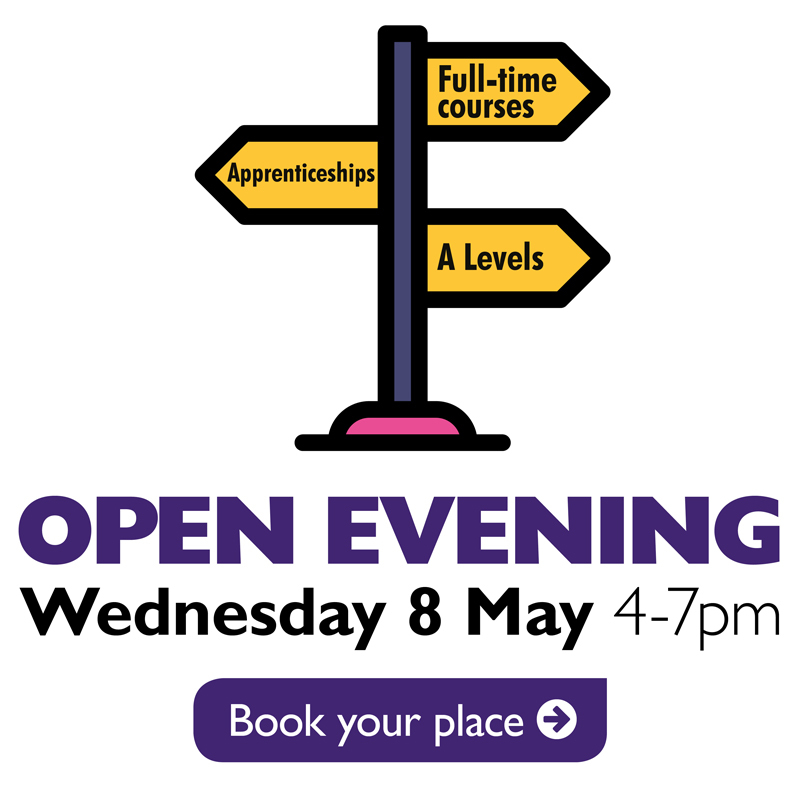 Want to hire an apprentice or upskill your existing staff? 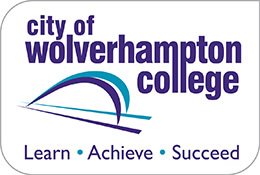 If you want your staff to develop their skills at the top college in the region for employer satisfaction, choose City of Wolverhampton College. What’s more, if you’re looking to recruit a new apprentice, our dedicated team will assist you through the recruitment process – from advertising your vacancy, screening applications and even doing the shortlisting for you, the position will be filled in no time!